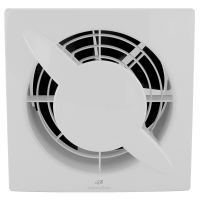 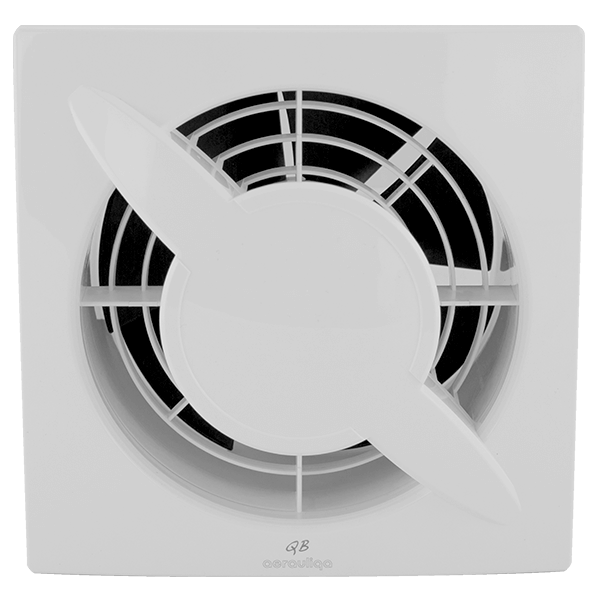 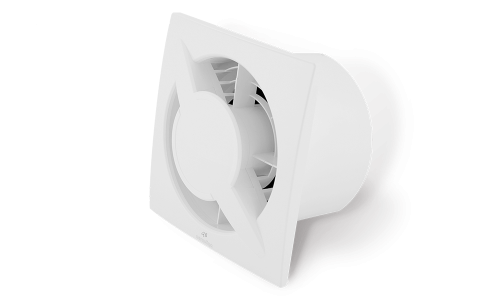 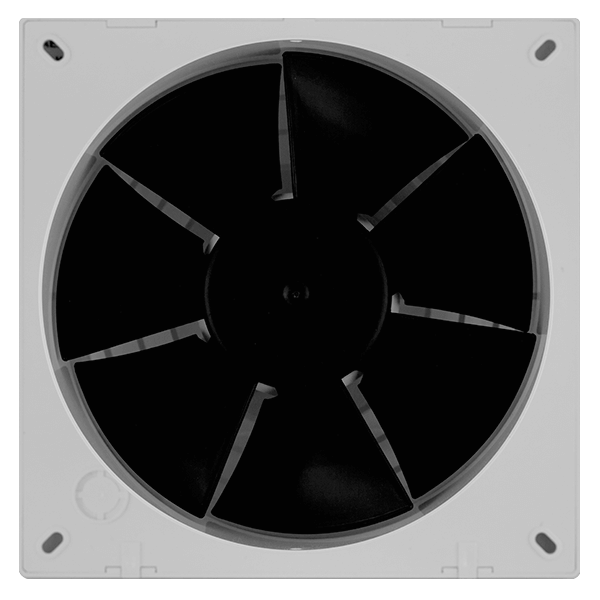 Keep installation simple with this basic bathroom fan. Quick to install in either the wall or ceiling. 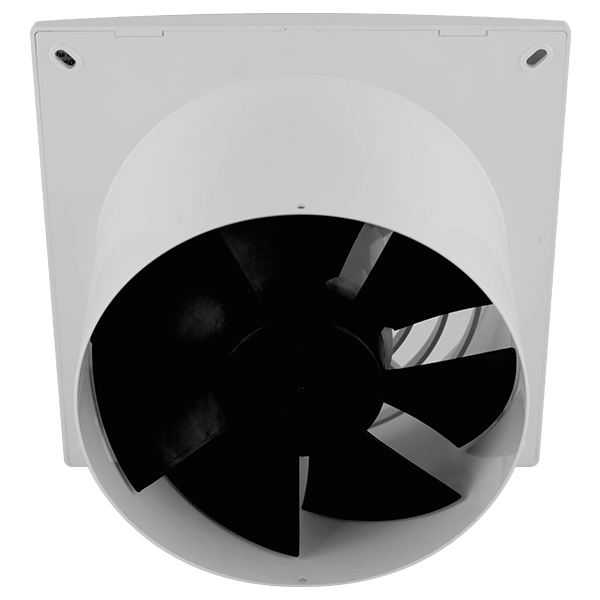 Now available in 100 and 150mm sizes.